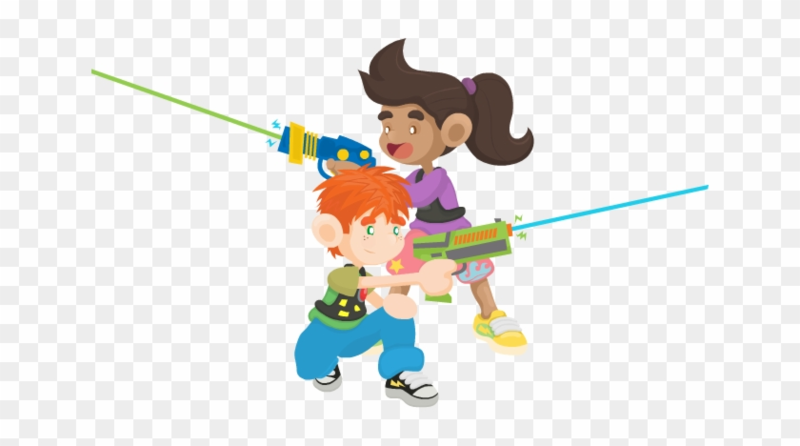 We are saving the best for last as we turn the JEA into our own laser tag arena! Teamed up with a few friends, campers will be encouraged to strategize, collaborate and most importantly, HAVE FUN!! Snack will be provided.